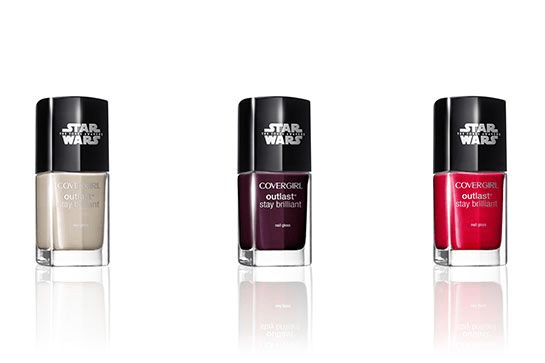 CoverGirl Star Wars Makeup Collection Is Coming Soon! 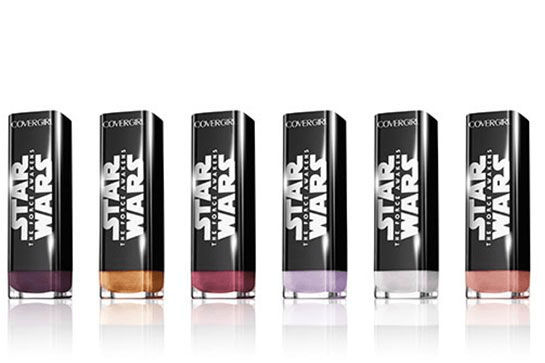 With The Force Awakens coming out in only 126 days, CoverGirl has launched a Star Wars makeup collection! Designed by Pat McGrath, the collection includes 19 items. Keep your skin silky smooth as all products are blended with avocado, shea, and aloe extracts. 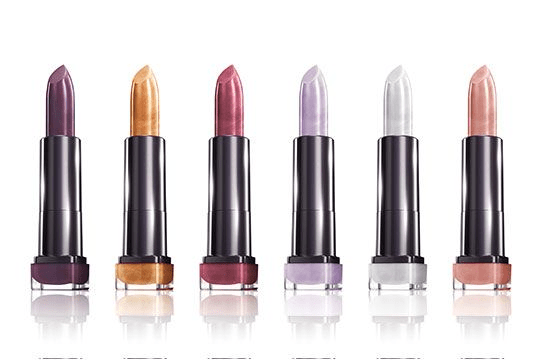 The lipsticks will range in price from $5.99-$7.99. Nail polishes will range from $4.99-6.99. And the coolest part? 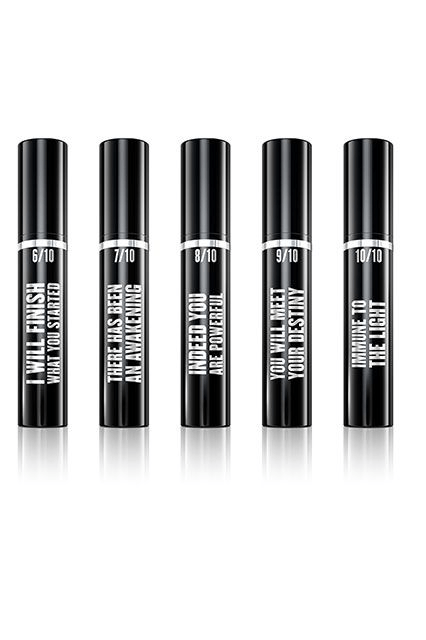 The 10 mascaras are cloaked in epic quotes from the film. September 4th – got that on your calendar? Ready. Set. Go. And May the Face Be With You.